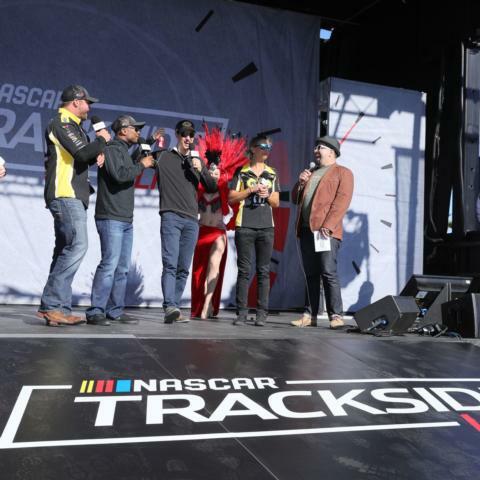 Trackside Live, the show built on racing and fueled by fans, will be broadcast live on the Neon Garage stage as the kickoff to the Pennzoil Performance RV Appreciation Party following the March 2 Boyd Gaming 300 at Las Vegas Motor Speedway. The Boyd Gaming 300 winner, other drivers and special guests are expected to take part in the one-hour show that is open to all RV guests as well as those holding Neon Garage passes for Saturday's race. 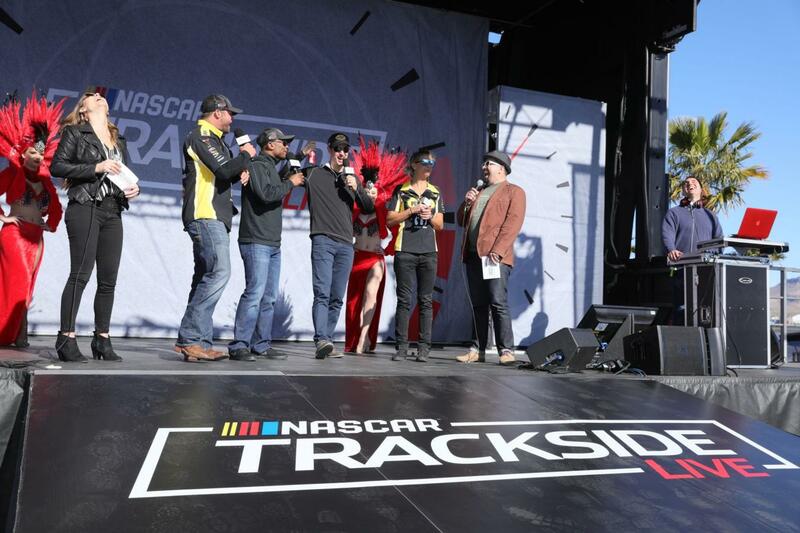 A live musical performance will follow Trackside Live. "The Pennzoil Performance Party has become a tradition in our Neon Garage, and we're excited to rev it up even more this year by adding Trackside Live as part of the experience," LVMS President Chris Powell said. "For the thousands of RVers who live at the speedway during race weekend, this is one of the highlights of the event." Reduced concession prices, special giveaways and more also will be part of the festivities. Tickets and RV spaces still remain for the March 1-3 race weekend. The Strat 200 NASCAR Gander Outdoors Truck Series race and Strat Qualifying take place on Friday, March 1, with Saturday's racing action highlighted by the Boyd Gaming 300 NASCAR Xfinity Series race and the Pennzoil 400 presented by Jiffy Lube anchoring five consecutive days of racing at the 1,000-acre facility with a 12:30 p.m. start on Sunday. The action starts at the Dirt Track with two nights of World of Outlaws action on Feb. 27 and 28 and the Star Nursery 100 K&N Pro Series West race on Thursday, Feb. 28. Various ticket packages, fun extras and special-access passes for LVMS's NASCAR weekends are available at www.lvms.com or by calling 1-800-644-4444.